Loyola Jesuit Center last week. 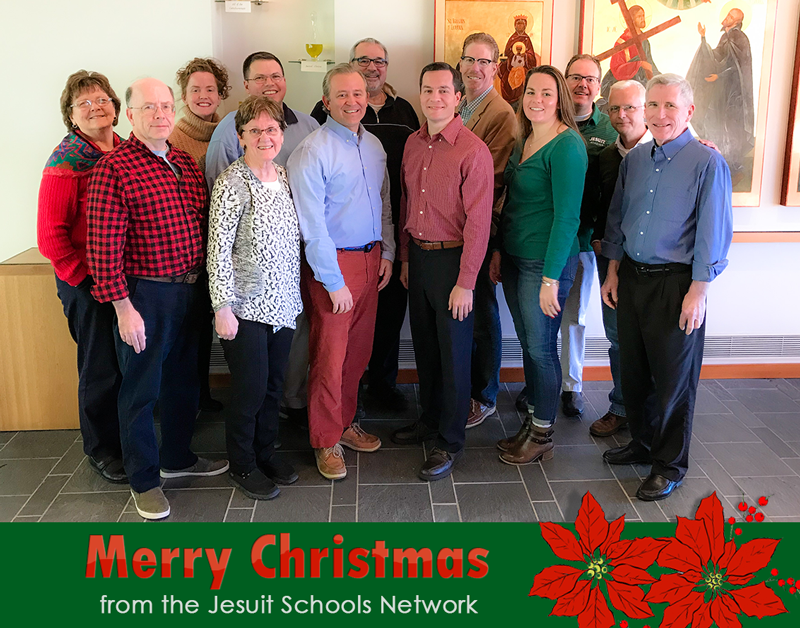 The Jesuit Schools Network Staff (Provincial Assistants and Associates for Secondary and Pre-Secondary Education and the Conference Staff Directors) meet twice a year to review, among other items, Conference-wide and Province programming for the schools. Last week we met in Portland Oregon to set the theme for Colloquium 2019: Building Communities of Justice and Hope , and we began designing a program for the Colloquium that we want to be engaging, prayerful, and inspiring. The PASE and Directors are talented, work hard, and are fun to be with! Blessings on this Feast of Our Lady of Guadalupe and for Advent and for a wonderful Christmas! 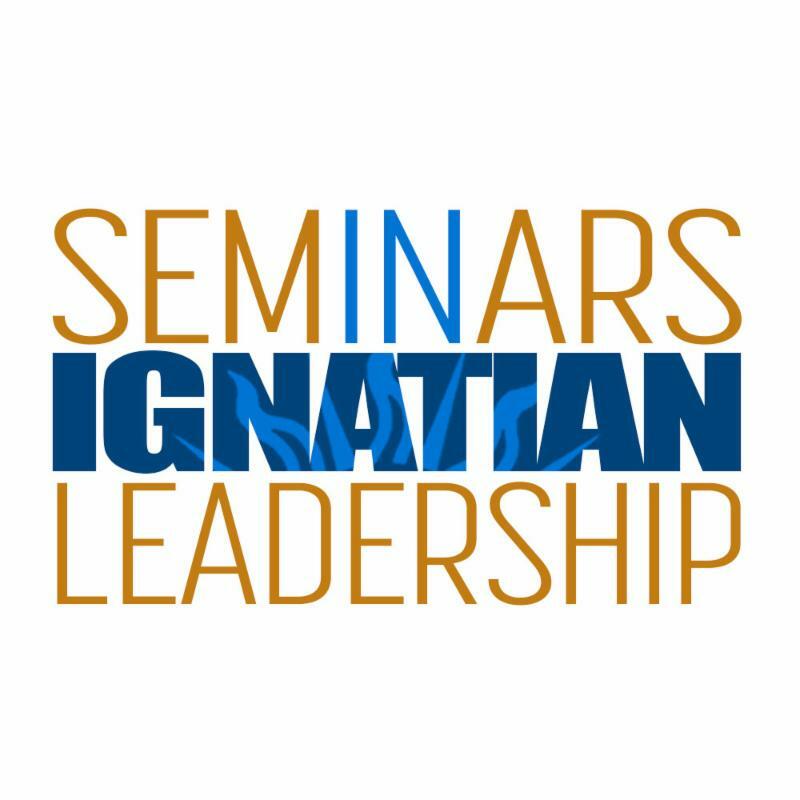 In October, all six cohorts of Seminars in Ignatian Leadership met in various locations around the country. 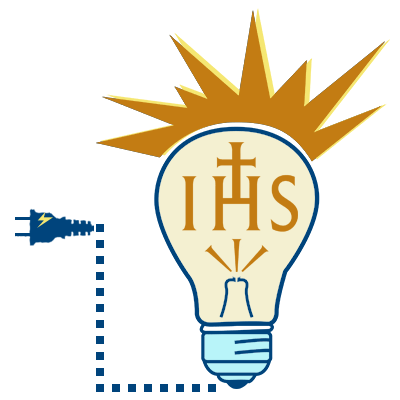 Over 120 participants shared in the story of Ignatius, discussed leadership in light of Jesuit principles and enjoyed one another's company for week long sessions. This month marked the first time six individual cohorts met in the same session and the success of the program in due to the commitment of the participants and the adjunct teaching staff! Registration for cohorts launching in 2018 is coming soon! 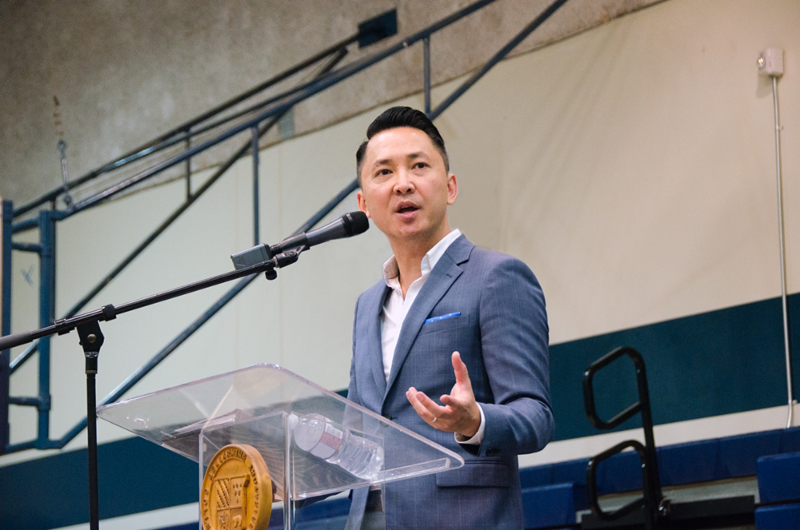 Viet Thanh Nguyen , who came to the United States from Vietnam with his family as a refugee during the summer of 1975, attended Bellarmine College Preparatory in San Jose, CA as a member of the Class of 1988. The Aerol Arnold Chair of English and professor of English and American Studies and Ethnicity at the University of South California has authored four books. His novel, The Sympathizer , won the 2016 Pulitzer Prize in Fiction. During his remarks to the Bellarmine community, Nguyen addressed such issues as racial stereotypes and power structures. Read more about Nguyen's words to the assembly. 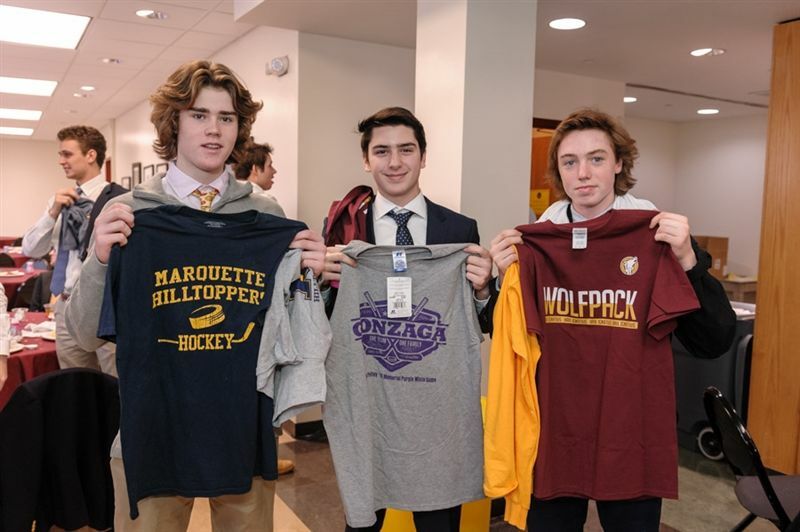 Cristo Rey Jesuit High School Milwaukee announced on November 14 the purchase of a property that will become the new location for the school, currently projected for the fall of 2019. Read more about Cristo Rey's new location and long-term strategic plan. On November 15, Fr. Sauer Academy sixth graders saw Adam Jacobs, St. Ignatius College Preparatory '97, as the star of Aladdin at the Orpheum Theatre. After a magical theatrical experience, students met with Jacobs for a Q&A session. See more photos from the trip. St. Rita of Cascia High School (Chicago, IL). Contact Kevin Odle for more information. Seattle Nativity School students discuss how Seattle Nativity School helps them reach for their dreams in a fun and inspiring video titled "We Have A Dream," created for their 2017 Promoting Success luncheon. 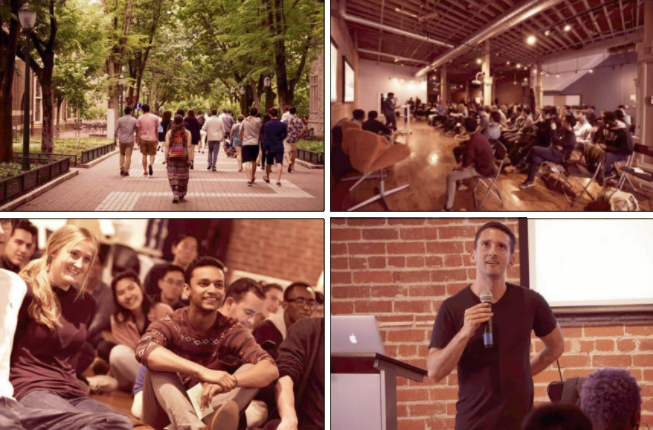 The Horizons Scholarship supports outstanding high school students from any grade level on a fully-funded experience in San Francisco, in their pursuit to become leaders in the fast-growing technology sector. Our programs provide immersive software engineering and web/mobile development courses geared towards high-achieving high school students planning to attends the nation's top universities. 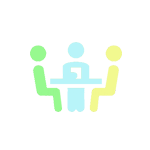 The program requires no prior computer science or programming knowledge. 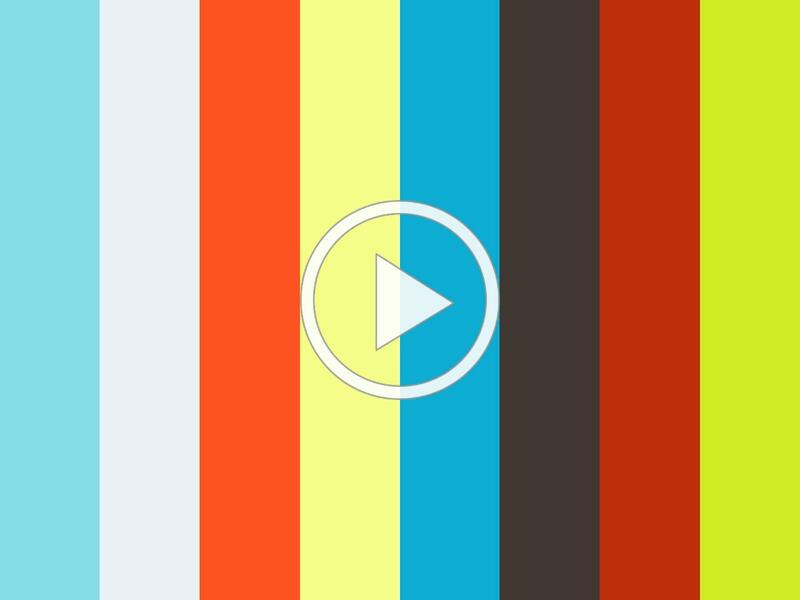 The Horizons community attend the top business, engineering, and liberal arts programs in the country at The Wharton School, Princeton, Yale, Columbia, Williams, Pomona and more. Interested students can start an application here!